The most direct cause of HEV wiring harness wire aging failure is the breakdown due to reduced insulation. There are several reasons for this. 1. Long-term overload operation. Overload operation, due to the thermal effect of the current, the load current will inevitably lead to the conductor heating when passing through the cable. At the same time, the skin effect of the charge and the eddy current loss of the steel crucible and the loss of the insulating medium will also generate additional heat, thereby increasing the cable temperature. 2. Environment and temperature. The external environment and heat source where the cable is located can also cause excessive cable temperature, insulation breakdown, and even an explosion. 3. External damage. From the operational analysis in recent years, a considerable number of cable failures are caused by mechanical damage. 4. Insulation is damp. It usually occurs at cable joints in direct buried or drained pipes. Over time, water branches are formed under the action of an electric field, which gradually damages the insulation strength of the cable and causes malfunction. 5. The cable connector is faulty. Cable joints are the weakest link in cable lines, and cable joint failures caused by direct personnel failure (poor construction) often occur. 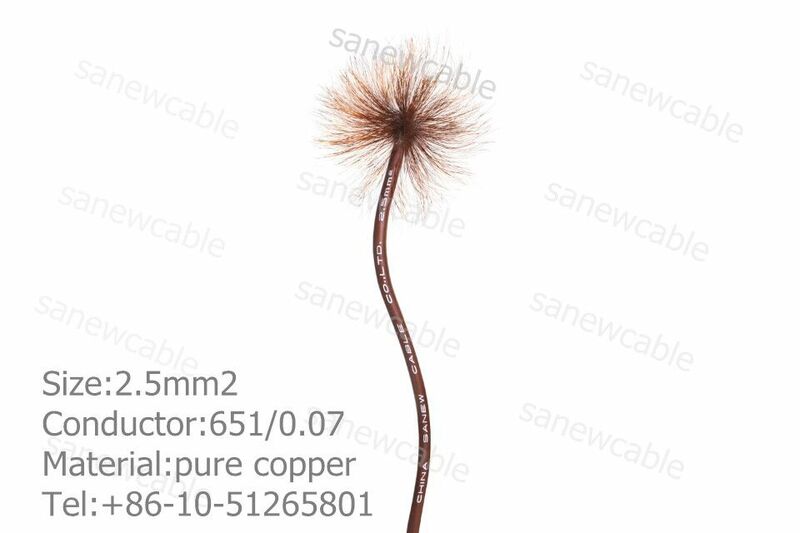 We also have tear resistant fiberglass wires to provide you with, if you are interested in our power equipment, you can contact us further.